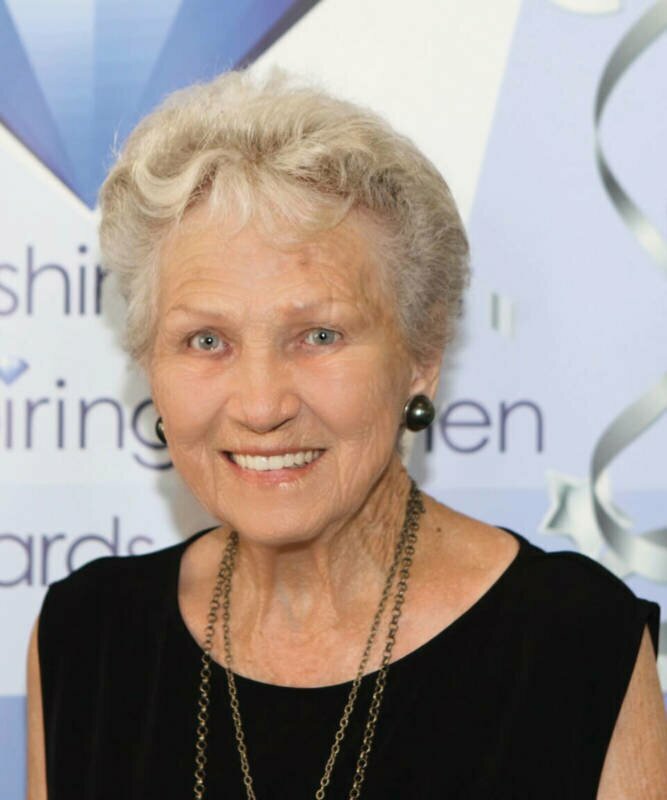 Awards founder and Member for Maroochydore Fiona Simpson is seeking to honour exceptional women who make a difference in our local community by serving others as carers, volunteers and community leaders. 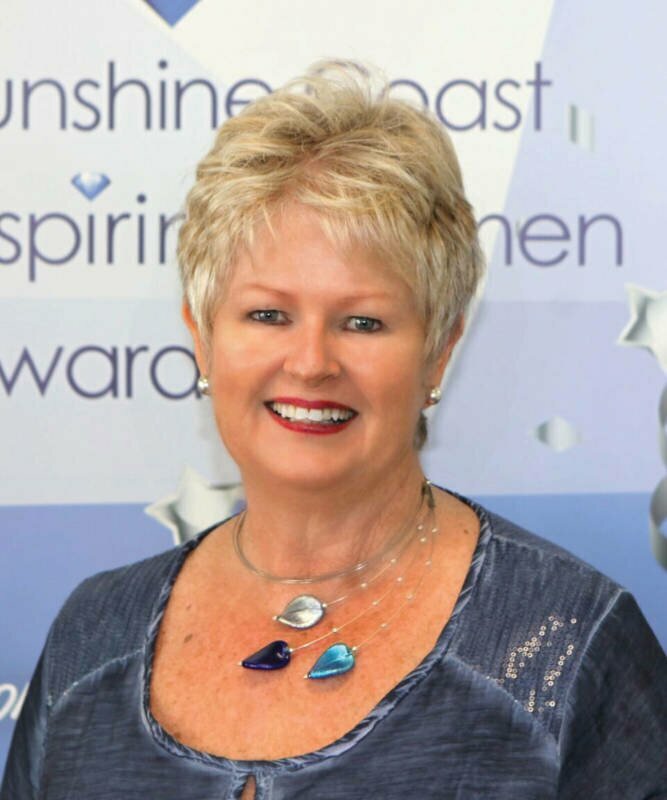 Nominations are now open for the 2017 Sunshine Coast Inspiring Women Awards. Last year’s inaugural awards were an outstanding success with over 100 nominations received and 24 finalists selected by the judging panel. 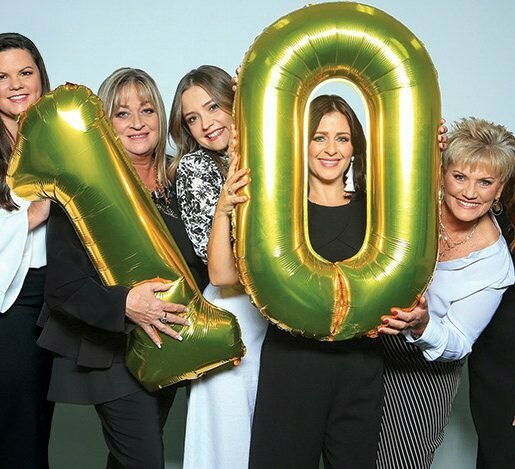 Four inspiring Sunshine Coast women who are dedicated to investing into others and strengthening our local community were recognised at a glittering gala dinner at the Lake Kawana Community Centre. 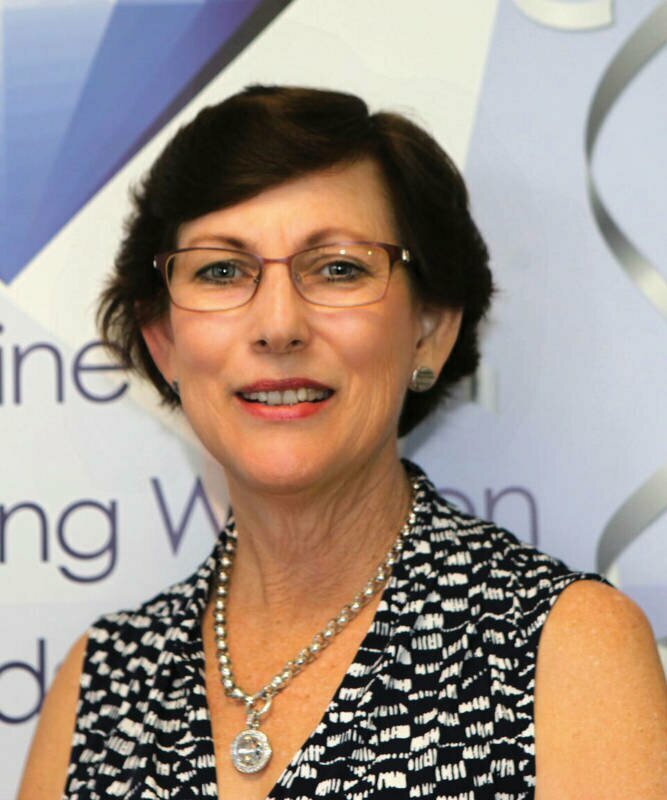 A Sunshine Coast Speech Pathologist since 1979 and Acting Director at the Children’s Therapy Centre, Berenice has raised funds and worked tirelessly to provide a place for local children with disabilities to improve their communication skills. Serving as a volunteer in the field of disability sport for 22 years, Sue was recognised as the 2013 Sunshine Coast Sports Volunteer of the Year and a Finalist in the Queensland Sport Volunteer of the Year. At age 91, Bertha has cared for her severely disabled son for over 35 years and she also cared for her husband with dementia for two years. Bertha was instrumental in the establishment of the Graceville Centre in Nambour to support people with mental health illness from 1969-1976. 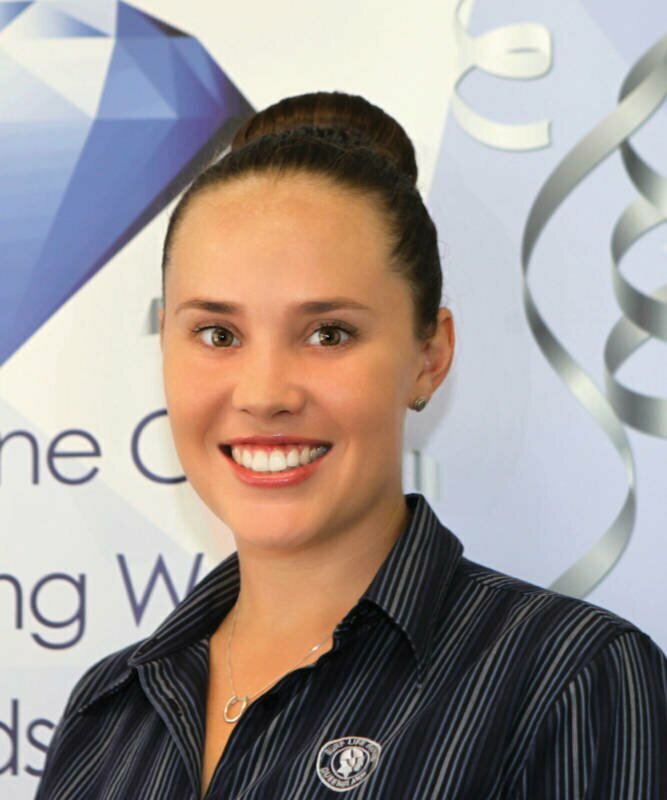 A passionate advocate for females and youth within surf lifesaving and an active member of Alexandra Headland Surf Lifesaving Club for 15 years, Brigette is involved in all facets of the club as patrol captain, female liaison officer and cadet officer. The 2017 awards will be held at Lake Kawana Community Centre on Friday, 3 March. 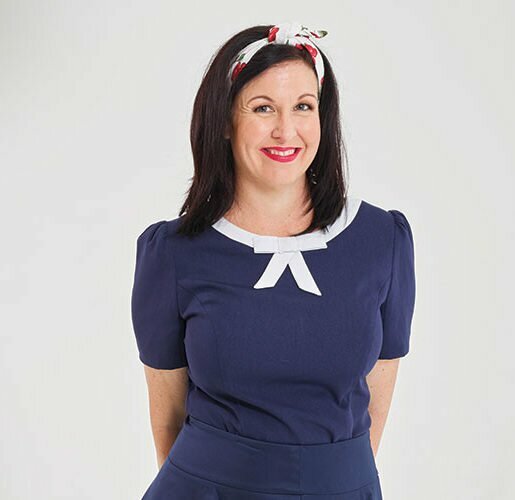 Nominate an inspiring woman you know at www.fionasimpson.com.au. Book for the Gala Awards Dinner at inspireconnect.com.au/sunshine-coast-inspiring-women-awards. For more information call 5406 7100.